Experience: Presenting the New Piaget Polo S Collection. 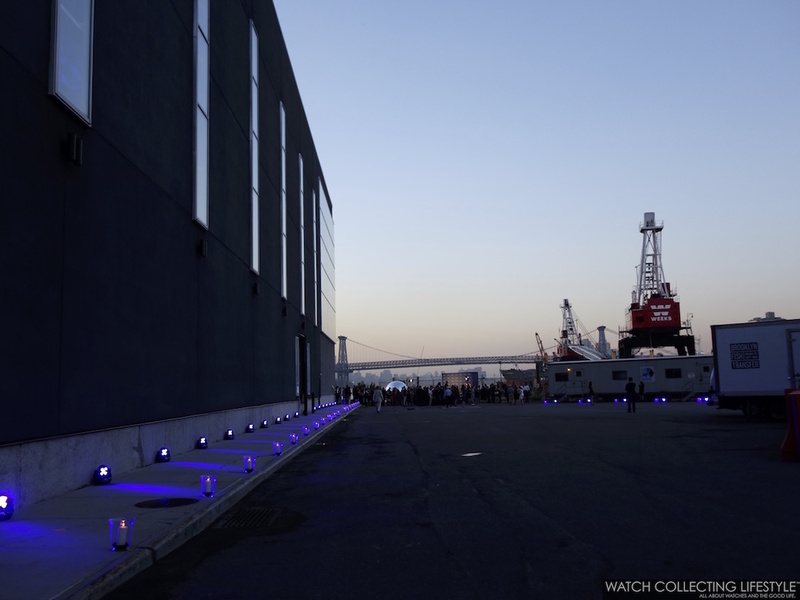 The Hottest Watch Party Ever, Literally Speaking. 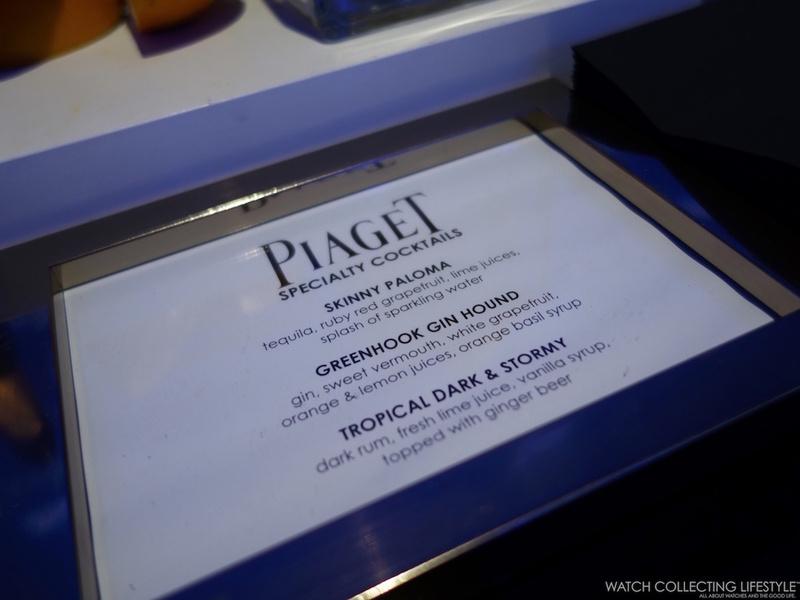 A long awaited launch party for the release of the new Piaget Polo S collection and what could've been one of the best watch parties this summer, ended up being the hottest party ever, literally speaking. 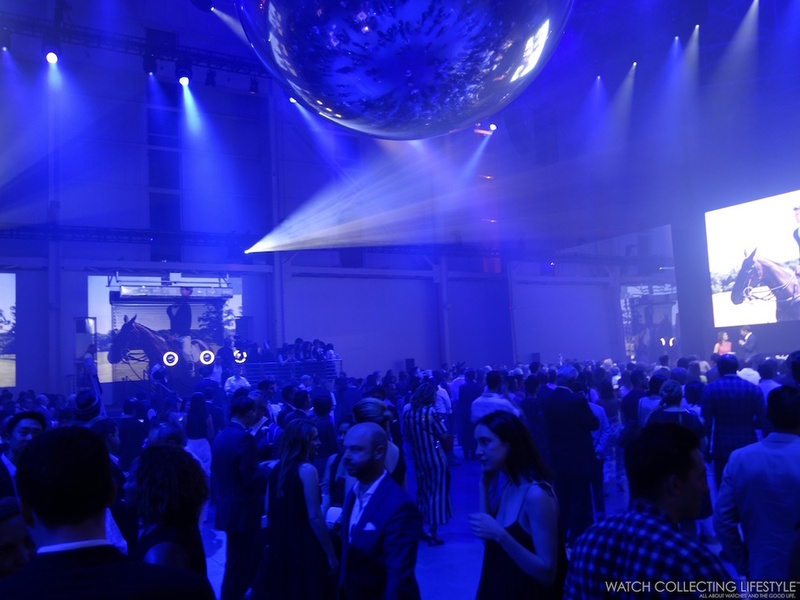 Hosted at the Duggal Greenhouse in Brooklyn, New York, the launch of the new Piaget Polo S was as impressive as it gets but in a venue without any air conditioning. Under what seemed to feel like a hundred degrees Fahrenheit with 100% relative humidity, the new Piaget Polo S collection was presented by Mr. Phillippe Leopold Metzger, CEO of Piaget. 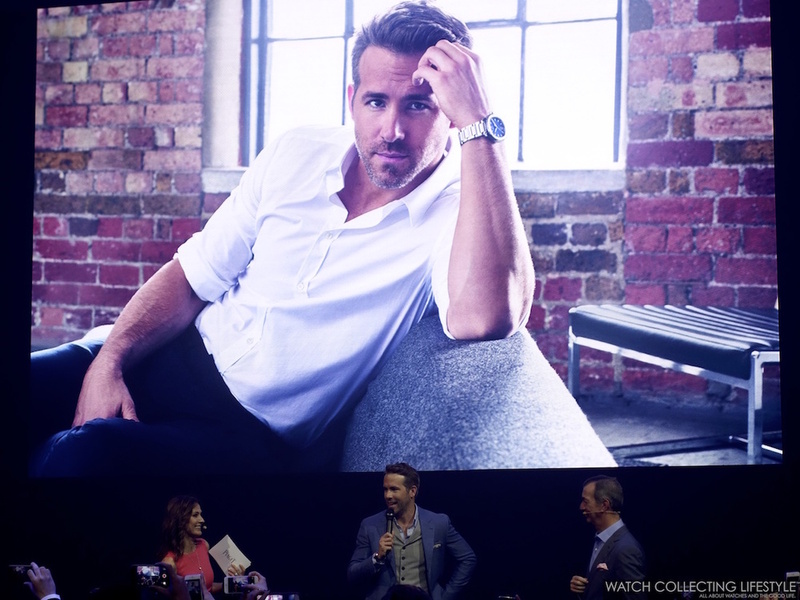 The event, featuring three signature drinks for the occasion and some decadent hors d'oeuvres was jam packed with beautiful people, journalists and eight new ambassadors for the brand including renowned actor Ryan Reynolds. 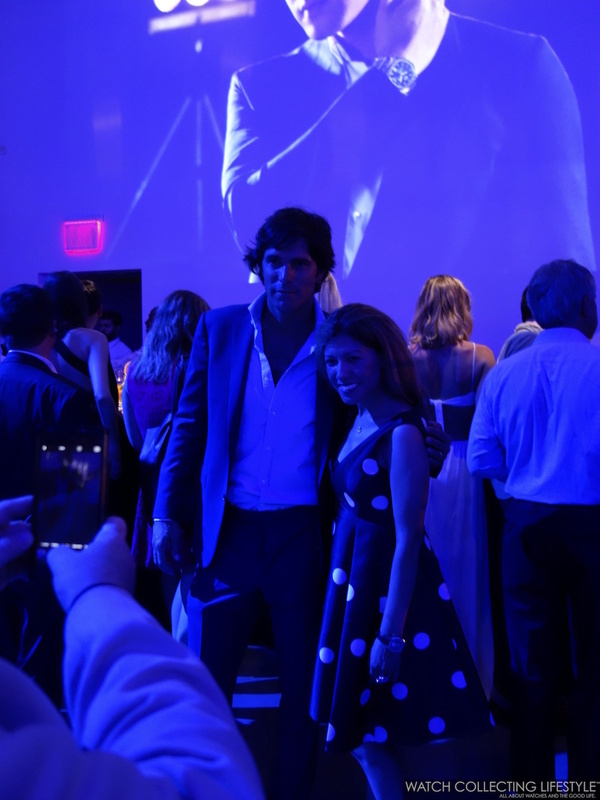 With magnificent views of the Manhattan skyline and a nice quorum that included some celebrities like Nacho Figuerez —Argentinean Polo Player and the face of Polo Ralph Lauren—, we patiently awaited for the unveil of the new Piaget Polo S collection. Finally, after withstanding the intense heat and humidity at the venue, the new collection was unveiled. The new collection composed by five new watches with a strong resemblance to the Patek Philippe Nautilus and the Aquanaut, include three time/date pieces with silvered, grey and blue dials; and two chronographs with with silvered and blue dial respectively. While we will reserve our opinion and comments to our hands-on review once we spend more time perusingthe new watches, so far we do agree with the consensus of most of the attendees and with the feedback and comments we have received on our social media accounts; the watches, do look a little bit like a hybrid between a Nautilus, an Aquanaut and a Piaget Polo. 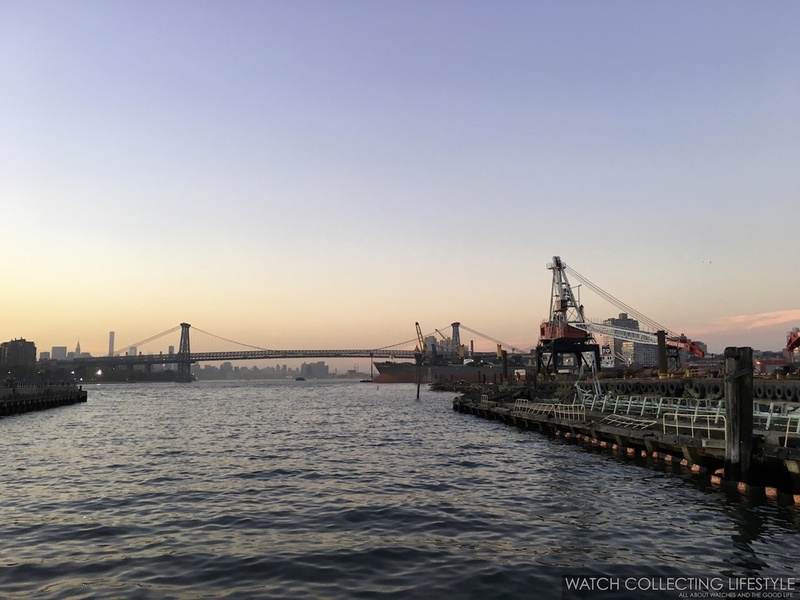 Clearly, this is a strategic move by Piaget to refresh the brand and to bring in, those young watch collectors that are currently devotes of the Audemars Piguet Royal Oak and the Patek Philippe Nautilus and Aquanaut. The watches, are smartly priced considering the prestige of the brand, their craftsmanship and in-house calibres. Perhaps, the name should've been something different in order to start from a clean slate, but well, this is already a big move for Piaget, a very conservative company with few new product launches. Now, without more preamble, may we present you the watches in the metal. Sticker Price $9,350 USD Piaget Polo S and $12,400 USD for Piaget Polo S Chronograph. 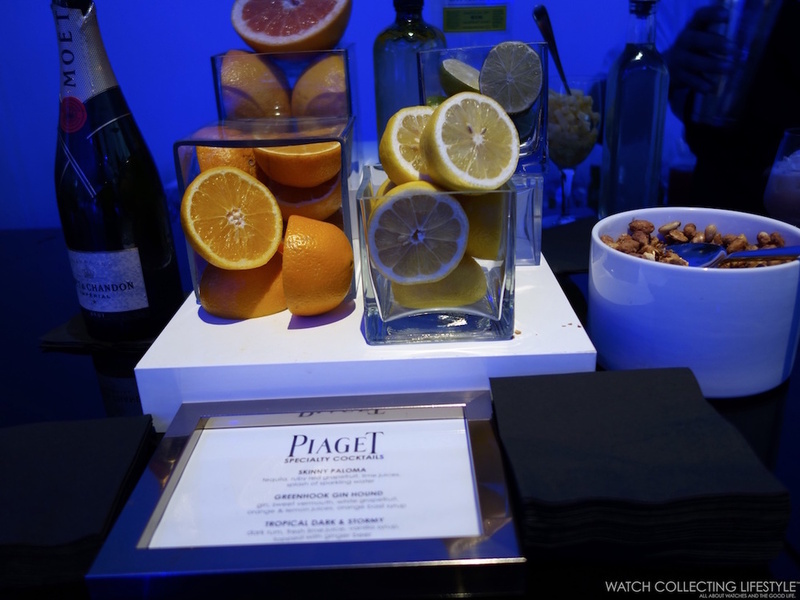 For more info on Piaget click here. Posted on July 15, 2016 by Editor & Publisher and filed under Other Brands, Piaget, Events and tagged Piaget Piaget Polo S Most Popular.